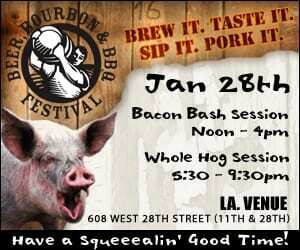 Squeal Like a Pig! 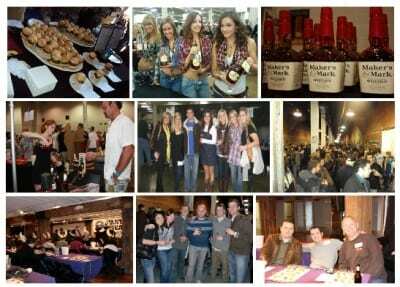 The Third Annual Beer, Bourbon & BBQ Festival, produced by The Trigger Agency, is returning to Manhattan for a third year in a row to LA.VENUE & THE TUNNELat 608 West 28th Street (between 11th & 28th) in West Chelsea on January 28, 2012. The Whole Hog Session 5:30pm – 9:30pm. to be entered in the drawing.